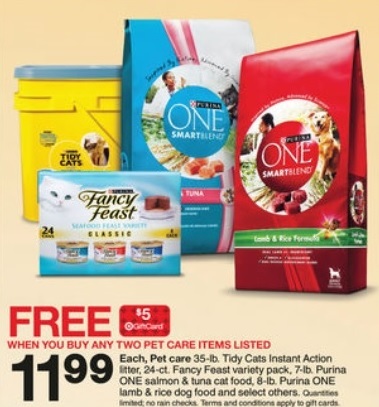 If you are in need of litter for your kitty, Target has a pretty good deal running right now: Buy 2 Pet Care Items @ $11.99 and get a $5 Target Gift Card. 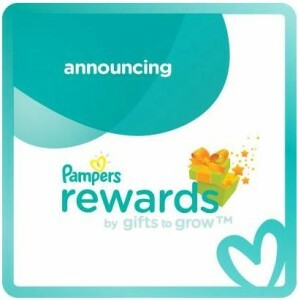 Disney Movie Rewards members, you can earn 5 Bonus Points each day through December 25. Visit Pinterest.com/DMRofficial and click on the “Countdown to Christmas Board” to find the Daily Code! Each Magic Code must be entered before 9:00 a.m. PST the following day in order to get the points. 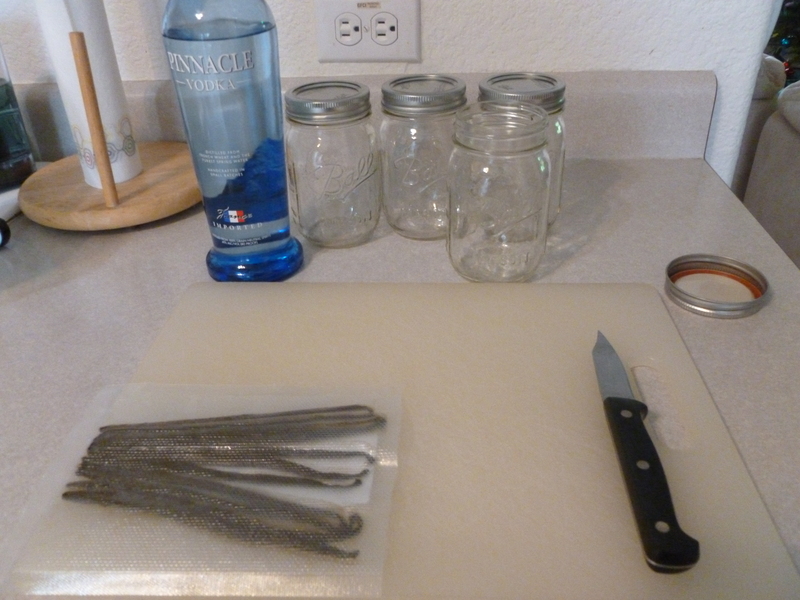 Today’s code is: CTC2012 (exp. 12/22/13 8:59 a.m.) – This one is worth 15 points to cover the entire weekend. 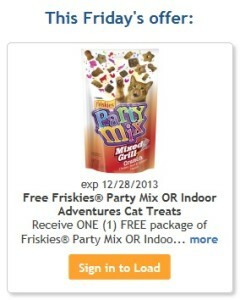 Free Friskies Party Mix OR Indoor Adventures Cat Treats (exp. 12/28/2013). 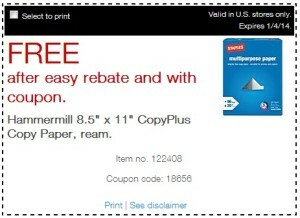 Remember, the coupon does not expire until 12/28, but it must be loaded to your card before 11:59 PM PT tonight! 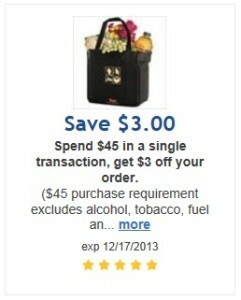 Spend $45 in a Single Transaction, Get $3 Off Your Order (exp. 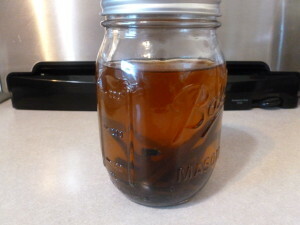 12/17/13). 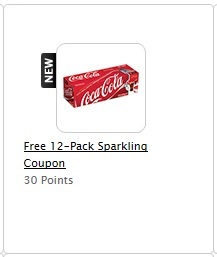 For just 30 points, you can pick up a mailed coupon for a FREE 12-pack of Coke (or any Coke product). Coupon expiration date is three months from point redemption.